Interested in Sponsorship or Exhibitor Opportunities? 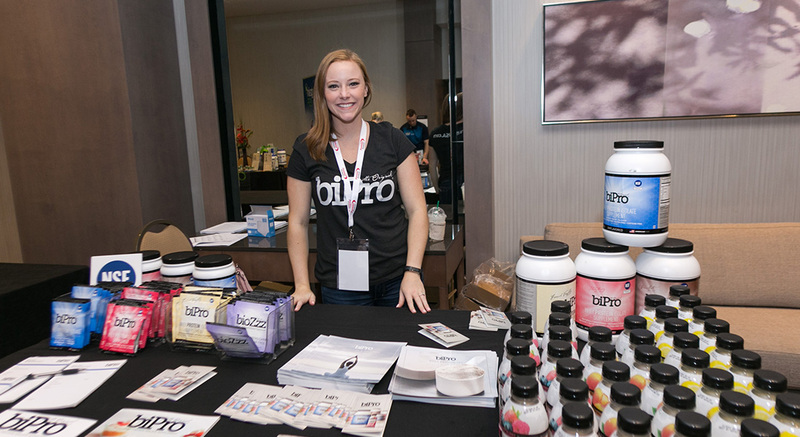 Watch our sponsor & exhibitor giveaways and winners from #OH2017! What we at A Lighter Me liked most is seeing and meeting everyone, familiar faces and some new ones, it is always a big joy to attend and hear people's stories and sometimes share tears with them. And especially seeing the amazing OH staff we love and feel like family! The traffic at my booth was overwhelming! It was more than I could handle! I can't wait until next year. This time we'll be prepared. 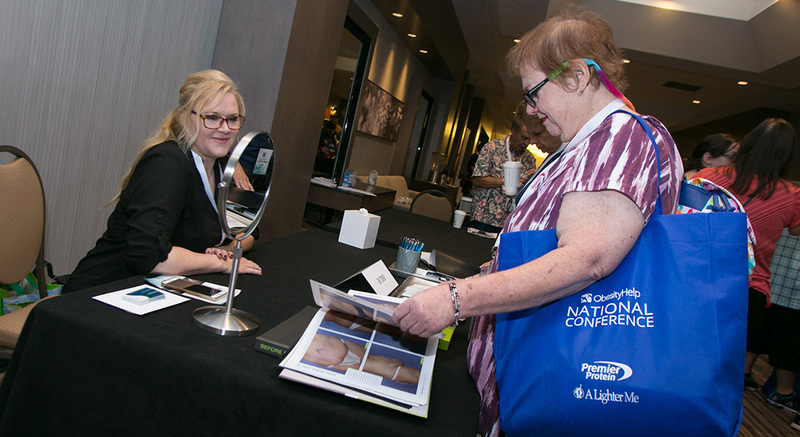 It was truly an enjoyment to participate with ObesityHelp during National Conferences. 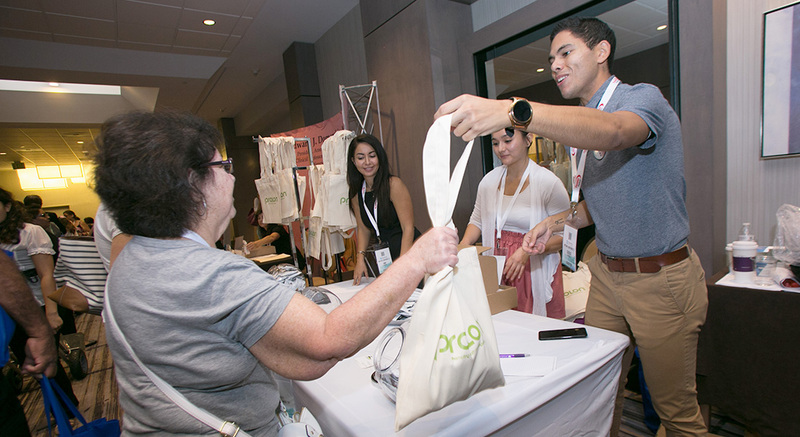 To see many familiar faces, engage with countless new ones, and to be surrounded by numerous invaluable resources to inform, educate, and provide an abundance of products and services for the bariatric community. This is an amazing event which I highly recommend to participate in. Congratulations and keep up this journey that has such a positive effect and motivational environment for those attending and networking through your community. Since 2001, I have been part of ObesityHelp.com. OH is a wonderful organization with a wealth of information. 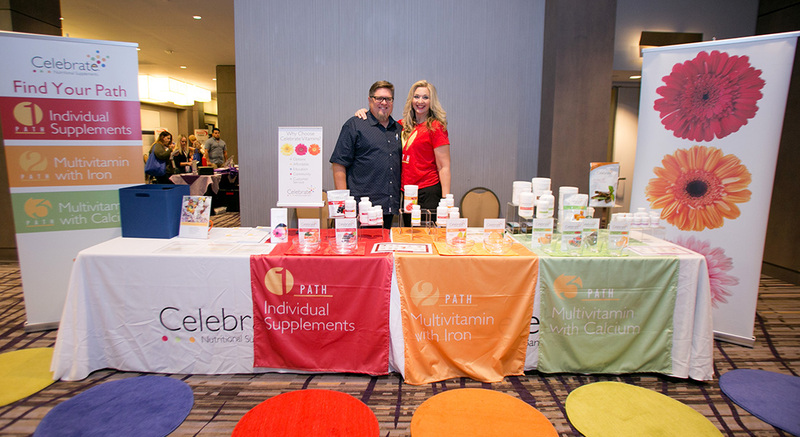 Over the years, OH has provided for me significant exposure to the weight loss community. 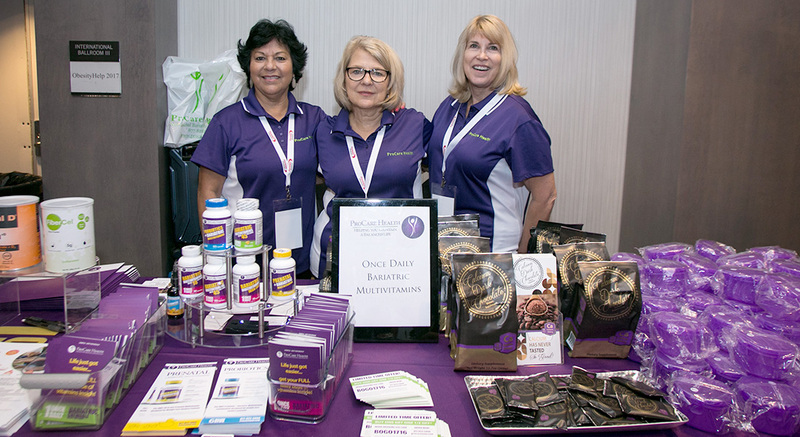 Through OH’s vast internet presence, national conferences and local meetings, I have been able to establish myself in the weight loss community. 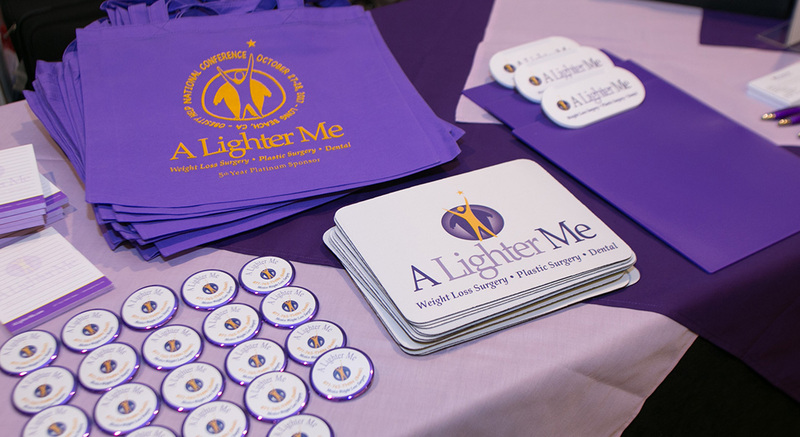 Association with OH is essential for any surgeon wishing exposure to and association with the weight-loss community. Protein, protein, protein. We love protein because it is essential for a healthy lifestyle. But getting enough protein can be hard, especially protein that doesn’t come with too many calories or too much sugar. That’s why Premier Protein® makes delicious, healthy protein products. Each of our 11oz. pre-mixed shakes contains 30g protein, 160 calories, and just 1g sugar – which are a convenient way to get your protein during post-surgery recovery. 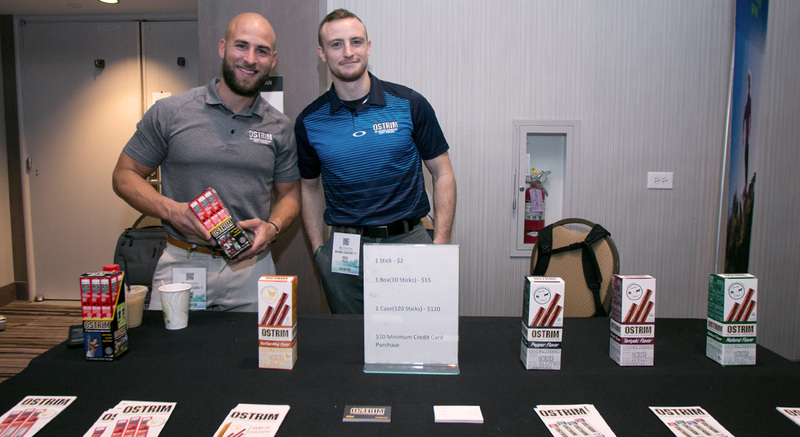 Our protein bars contain 30g protein, 3g fiber, and are tasty protein snack for patients a few months out of surgery. 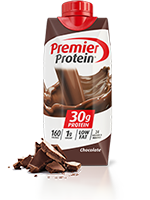 Costco, Sam’s Club, BJ’s Club, Walmart, and many grocery locations carry Premier Protein® products at a great value. 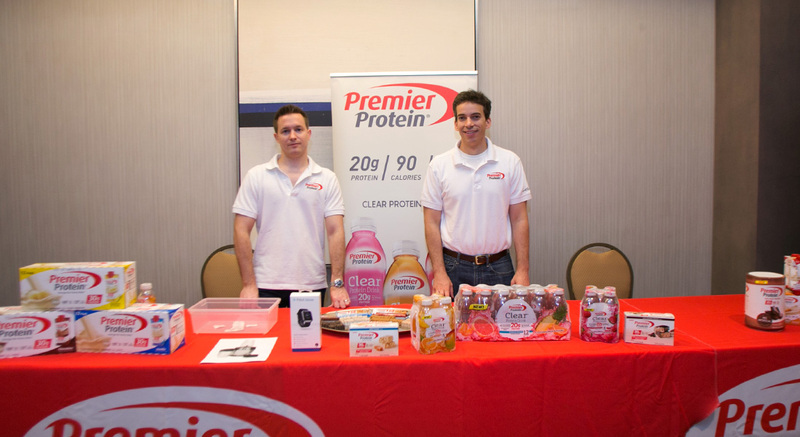 Check out our store locator on www.premierprotein.com to find a store near you. And ask your local support group members if they have tried Premier Protein®! If you struggle with swallowing pills, get nauseous after taking your vitamin supplement, or experience pill fatigue from taking so many then PatchMD bariatric vitamin patches might be the perfect alternative for you. There are a number of issues that affect digestion, as digestion breaks down so does the body’s ability to absorb nutrients. Our body needs nutrients throughout the day, especially after bariatric surgery. PatchMD vitamin patches provide a timed release technology that helps with bioavailability. PatchMD uses a unique topical patch delivery system that utilizes the skin as the mode of delivery. At FitForMe we understand your struggle with weight and congratulate you on your journey to a healthy life. If you have chosen to have bariatric surgery, it is essential to supplement your intake with the proper vitamins and minerals. 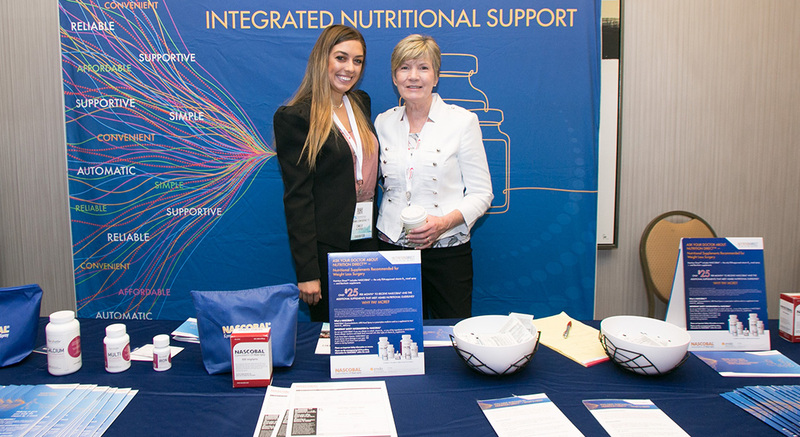 FitForMe offers a unique formula for bariatric patients. Our products are specific to each surgery type. They are offered in a one-a-day multivitamin that provides all the essential nutrients you need. 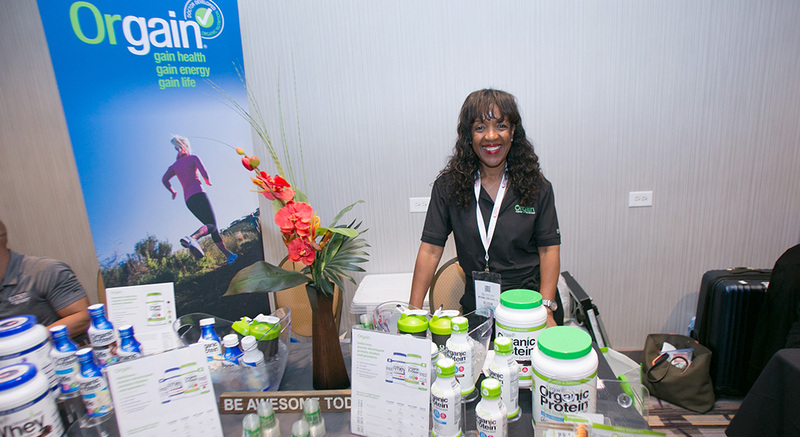 At FitForMe, patients get the only bariatric multivitamin scientifically proven to reduce the risk of nutrient deficiencies. *ASMBS Integrated Health Nutritional Guidelines for the Surgical Weight Loss Patient — 2016 Update: Micronutrients.